Emvera is a proud partner of Creative ilooda, a global leader in medical and aesthetic laser-based technology. Get updates on new technology and event news! Emvera Technologies is a laser company based in North Metro Atlanta, Georgia specializing in physician-tailored consulting and aesthetics. Emvera exemplifies the "physician first" by providing high quality equipment for the right price without re-certification fees or consumables all while offering transferable warranties and trade in programs. 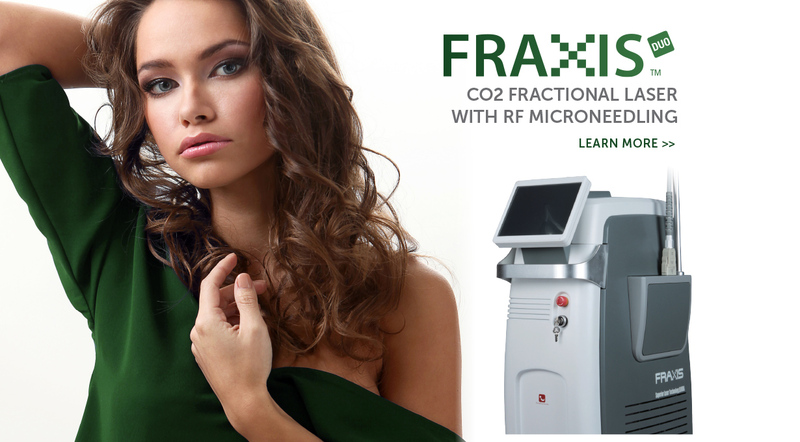 Emvera Fraxis Duo laser technology offers today the most innovative approach to laser skin resurfacing and other medical and dental treatments. The comfortable, customizable procedure requires little or no anesthesia. And with virtually no pain from evaporation of the skin layers, patients experience minimal social or work downtime. Emvera Diolux is a high powered 810nm diode laser for permanent hair reduction. The Diolux provides various pulse mode to treat all skin types, and its enhanced power provides virtually pain-free and reliable results. 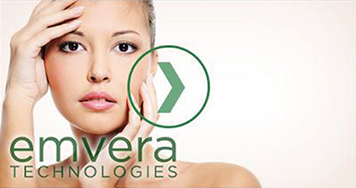 Emvera Technologies, LLC (“Emvera”) sells medical and aesthetic devices, primarily lasers and energy devices to medical professionals and aesthetic practitioners for use in a variety of treatments such as, skin resurfacing, skin renewal and hair removal. Our business model centers on you the customer, offering programs that do not commonly exist with other aesthetic industry OEMs, such as transferable warranties, trade-in programs, reasonably priced peripherals and spare parts without excessive recertification fees, minimal consumables, lifetime customer service and training, and financing. In addition, our lasers are competitively priced. Our model is designed to enable you to grow your practice and helps ensure your patient satisfaction and retention. Emvera Technologies Atlanta, Georgia specializing in physician-tailored consulting and aesthetics. Want more patients? Get them here! As a spa owner, I like it because treatment times are very fast and we can book more appointments which allows us to price ourselves more competitively. I also like that there are no disposables or ongoing maintenance costs. We have not had a single issue with the device and it’s been very reliable. The new software is very intuitive and simple to use for our medical staff. Best of all, treatments are fast, its simple to use by our medical staff results are outstanding results. ©2019 Emvera Technologies, LLC. All rights reserved. 641 10th Street, Cedartown, GA 30125. Website by Affordable Image.